Margaret Atwood’s 1985 dystopian feminist novel The Handmaid’s Tale tops best-seller lists and is the subject of a recent Hulu adaption. An installation on New York’s High Line, designed by Paula Scher and Abbott Miller, offers 4,000 free copies of Atwood’s novel for visitors to read and take away. The New Yorker delves into the Hulu adaptation, which sets Atwood’s novel closer to the present day. NPR states that the television drama offers a “very timely and very feminist message.” The New York Times shares a list of reviews, essays, and features to read before watching the episodes. Ane Crabtree, the show’s costume designer, spoke to Vanity Fair about her artistic approach. The Rubens House is searching for six paintings by Michaelina Wautier. The “Five Senses” series dates from 1650 and consists of five signed and dated works on canvas. 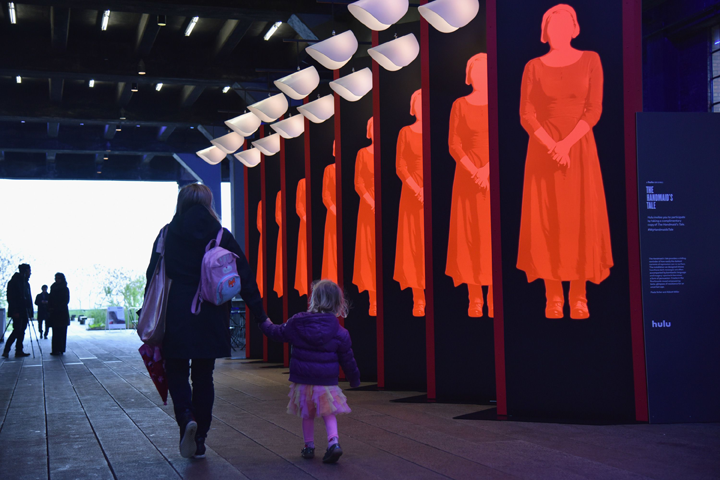 The National Endowment for the Arts released its latest data on the arts and cultural sector’s contributions to the U.S. economy. 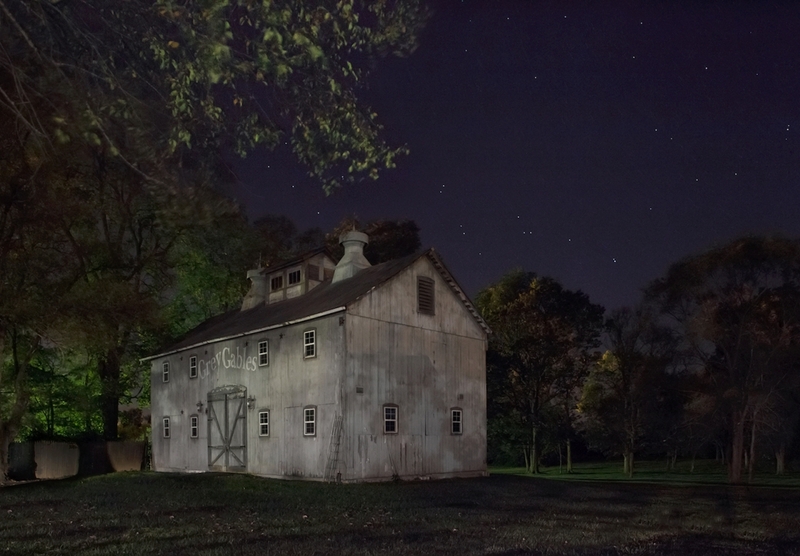 Jeanine Michna-Bales photographed 100 sites along the Underground Railroad. Artist Athena Papadopoulos lists her favorite works, including her impressions of the works, a descriptor taken from Richard Serra’s Verb List, and which cocktail should be had in the presence of each. 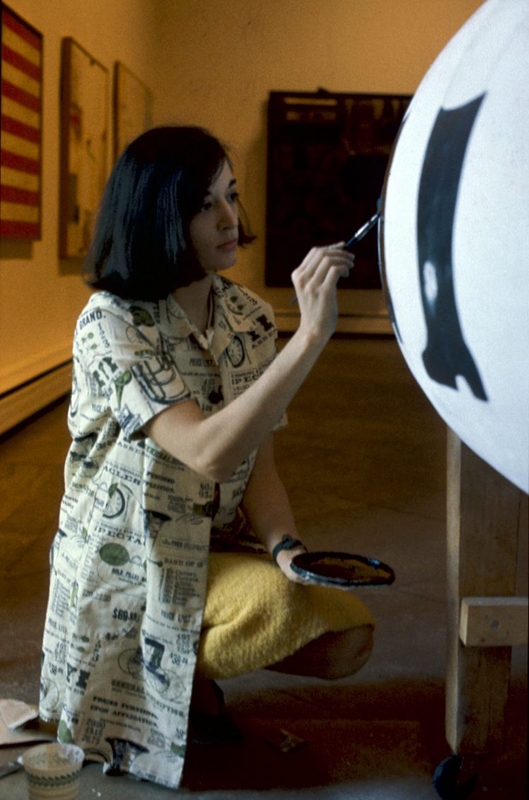 Pop artist Marisol left her estate to the Albright-Knox Art Gallery, including 100 sculptures, 150 works on paper, thousands of photographs, and her New York City apartment. Vivian Maier’s photographs have become the subject of multiple lawsuits. 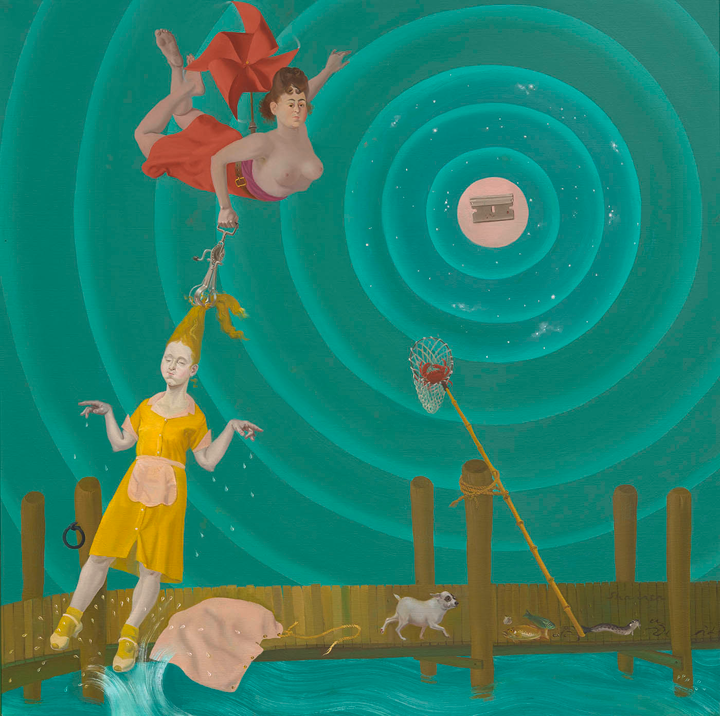 After a breakdown, Ida Applebroog created art grappling with her depression. Laurie Simmons’s film My Art includes nods to the artist’s real life. The Tate St Ives, opening in October, will host Rebecca Warren’s first major solo show in the United Kingdom. Florine Stettheimer’s works are being celebrated by museums and collectors after years of obscurity. The Musée Camille Claudel showcases 43 of the artist’s sculptures, the largest collection anywhere in the world. Syrian-American performance poet Mona Haydar released her first rap song this month. Beyoncé will help four women pay for their college education, including a student at Howard University in Washington, D.C.
We Wanted a Revolution: Black Radical Women, 1965–85, on view at the Brooklyn Museum, honors black women artists who paved the way for today’s artists and activists. The Guggenheim Bilbao and Tate Modern will host surveys of textile artist and printmaker Anni Albers’s works.